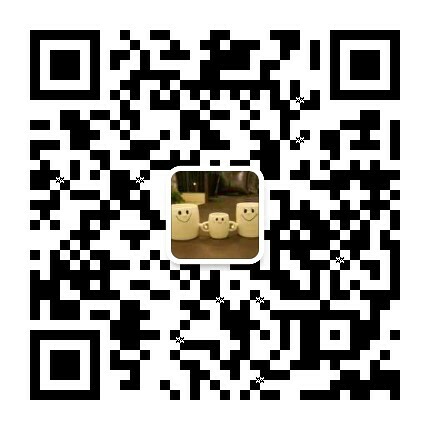 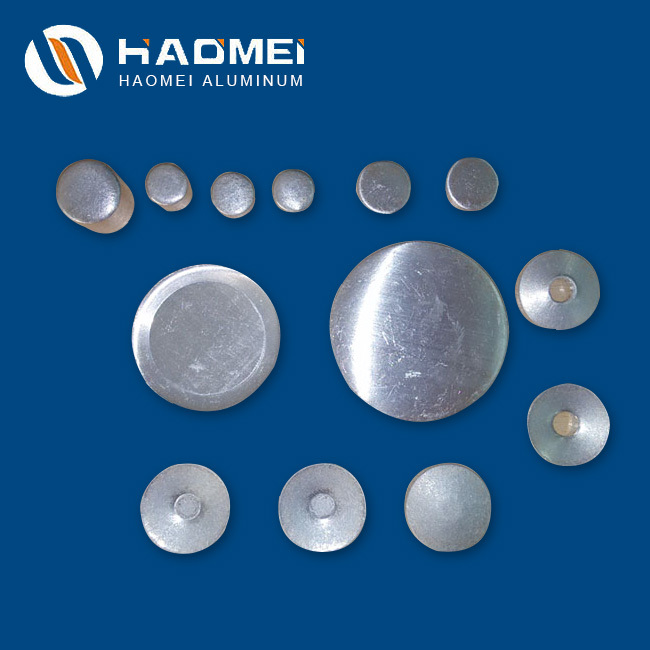 We produce metal slugs of aluminum slug for containers, tubes, bottle caps etc. 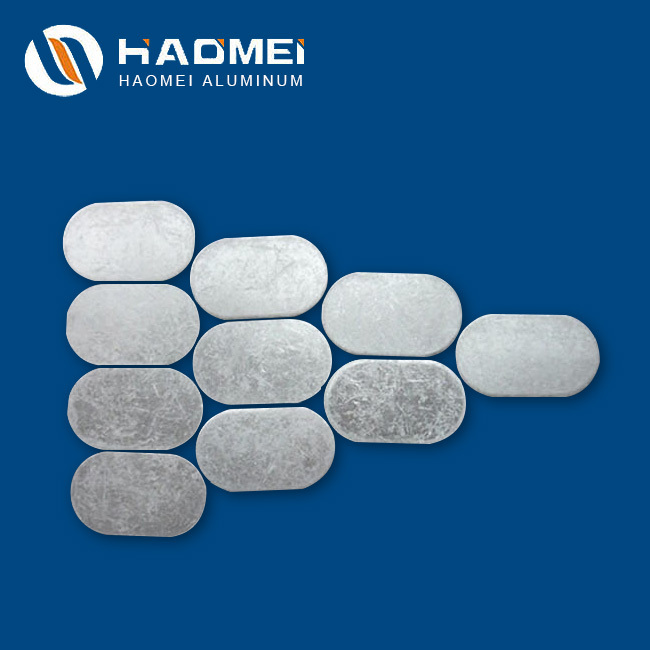 Only high purity aluminium ingot imported from primary producers, is used in the production of Haomei slugs. 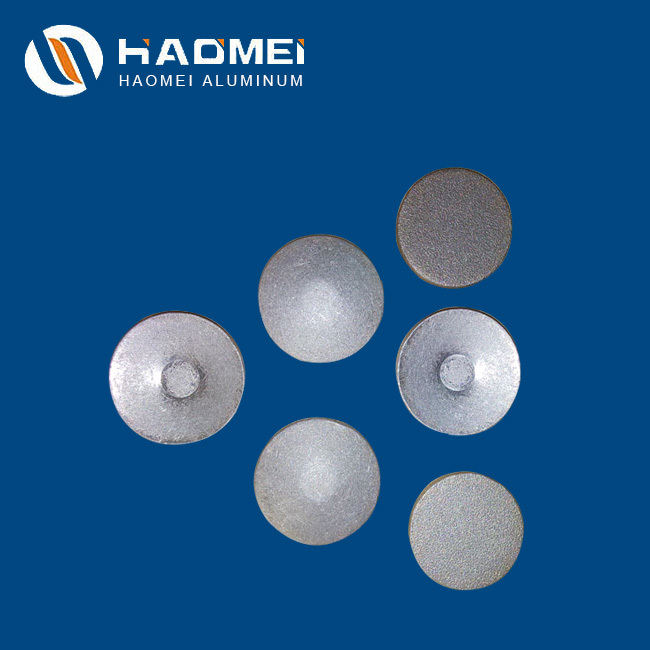 The slug production process involves the use of aluminium melting furnaces, holding furnaces, automatic continuous strip casting machines, hot and cold rolling mills, automatic slug punching presses, annealing ovens, slug vibrators and inspection lines.